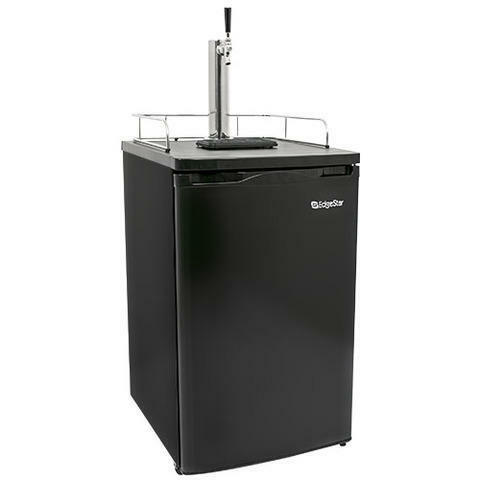 Save time and save ice, rent a kegerator with CO 2 tank. Makes puring beers for your guest easy and hasel free. With manual pump beer taps you have a lot of foam build up in each glass lot of wasting beer and effort. 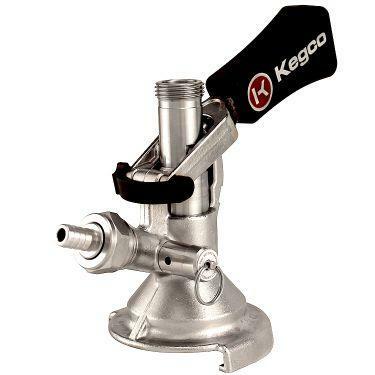 This is standard adapter for domestic kegs, not craft beer and imported beer. consult with liquar store on what type of adapter needed.We also have a curversion kit for Guniness with tap handel and 75% nitro, 25% CO2, must tell us in advance so we can hook up.